Everyone can argue at what the greatest Christmas movie of all time is – from Home Alone, to a Christmas Story to the Santa Clause. 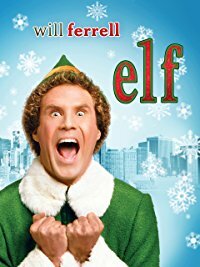 But, being a millennial, I am going to have to strongly push that Elf is the greatest Christmas movie of all time. 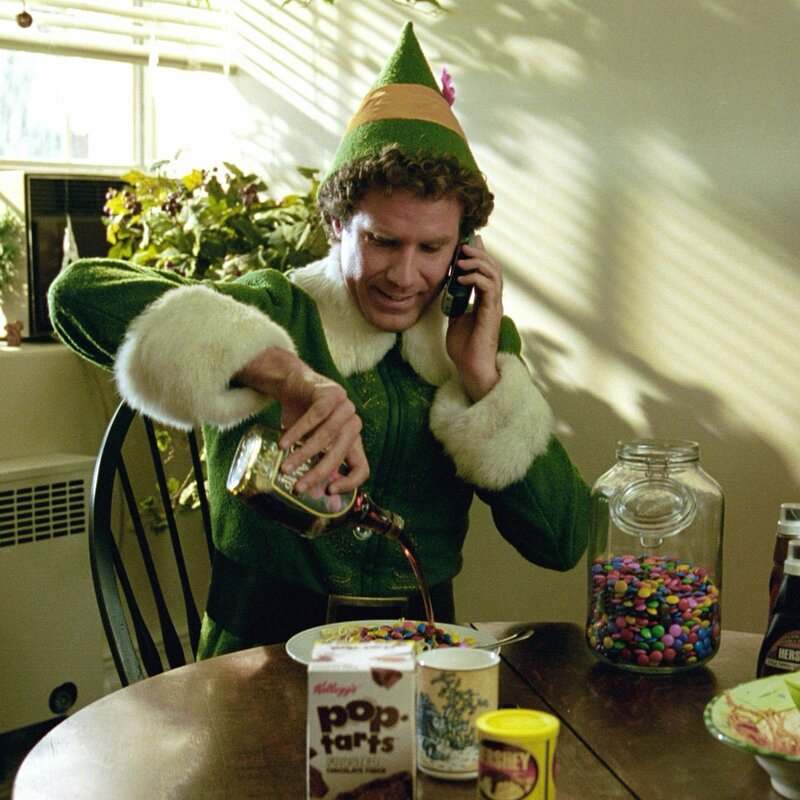 Since 2003, Elf has been a popular household movie during the holidays – and every year you watch it AT LEAST once. Now that we’re older, I decided that I needed a way to spice up my childhood favorite movie. And what better way to do that than including wine? This Christmas season, try our Wicked ELF Drinking Game to make things a little more fun! 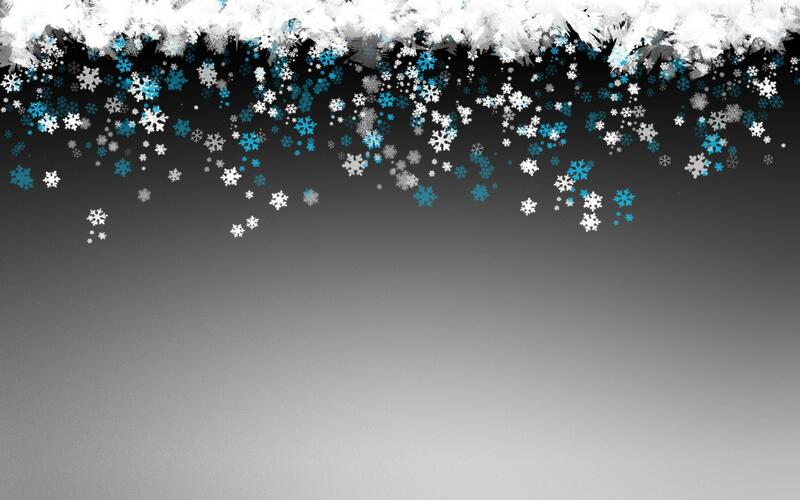 Having a holiday party? Try this to get everything going! Staying in from the cold? Make your night at home a little more festive. Its about to be LIT! The famous “smiling is my favorite” scene – make sure you put a HUGE smile on your face – before chugging your drink for 5 seconds! 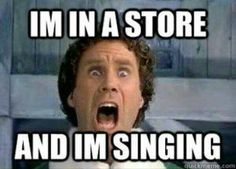 Every time Buddy bursts into song – take a shot! 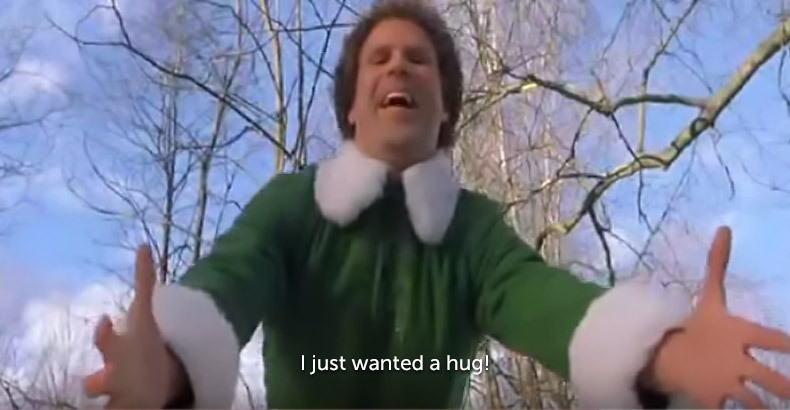 At the end of the movie when everyone realizes Buddy was serious about the whole Santa/North Pole/Elf thing, take 2 shots! This entry was posted in Uncategorized and tagged Cheer, christmas, Drinking, drinking game, Elf, Family, Holidays, Smiling, Wine. Bookmark the permalink.